Probably nothing as fun as the “Rich Kids of Instagram,” wealthy young adults whose lavish lifestyles get documented on a two-year-old Tumblr and Instagram account. The account’s anonymous creator compiles pictures from the world’s richest young Instagram users. We took a look at the Rich Kids of Instagram earlier this year, but we’re checking back in to see what they’ve been doing this spring. We weren’t shocked to find that they’ve been partying it up, drinking lots of champagne, and flying on their private jets to exotic locales. And their Lamborghinis to travel. Even their dogs fly first class. And rode yachts in the Bahamas. Some of them roughed it by staying home. …Or at least take pictures with bottles of it. They found time to go shopping, too. 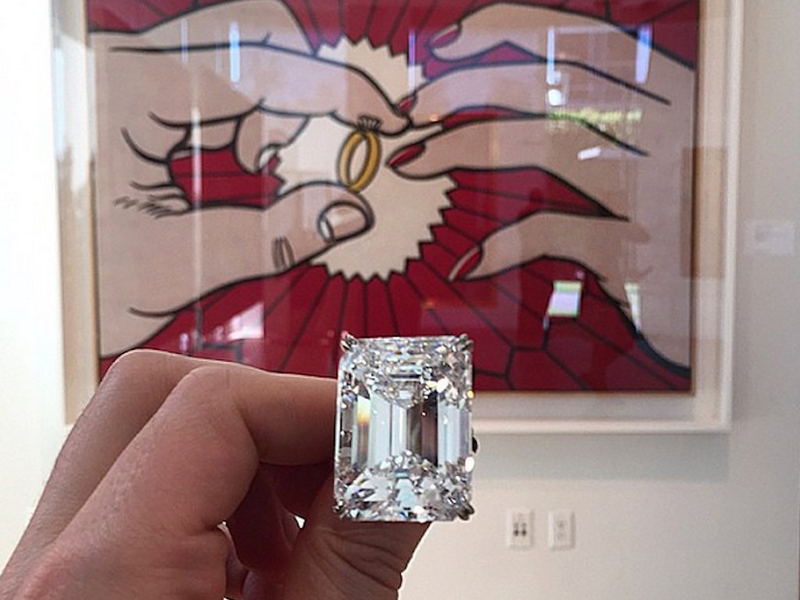 Which is worth more: the 100-carat diamond or the Lichtenstein painting in the background? “The Awkward moment when my Credit Card Doesn’t bend but my iPhone might,” the caption on Evan Luthra’s Instagram reads. Apple Watches? Not for these kids. The post How the Rich Kids of Instagram spent their spring breaks appeared first on Business Insider.